Song of the day: Pearl Harbor & The Explosions – "You Got It (Release It)"
Today’s song comes to you courtesy of blog commenter Alex (Hi, Alex!) who went a-commentin’ on yesterday’s post which featured 80’s American new wave / power pop band Pearl Harbor & The Explosions. As with every ’80s song Michael has sent me so far, this week’s is one I also didn’t know. 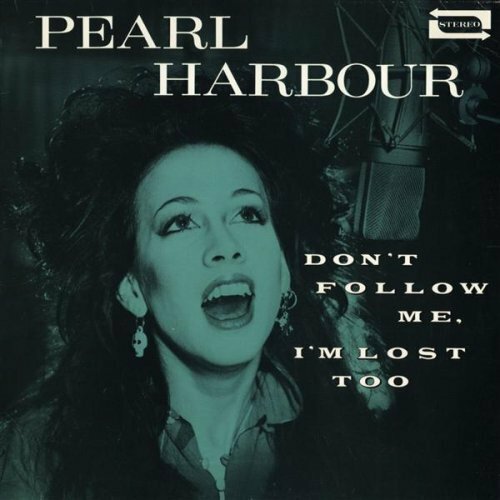 It’s “Everybody’s Boring But My Baby” by Pearl Harbor & The Explosions. Before we get to the music I’d like to say that I think the name of that band is remarkably tasteless. What were they thinking? Let’s be provocative? The tastelessness of the name reminds me of a South Australian punk band, also from the 80’s. To give you an idea of how ill-advised this band name is/was, I need to give you some historical background. On January 26 (Australia Day) 1966, three children – siblings Jane Beaumont (age 9), Arnna Beaumont (7), and Grant Beaumont (4) – disappeared at Glenelg Beach, and were never seen again. And the name of that South Australian band? The Sensational Missing Beaumonts. 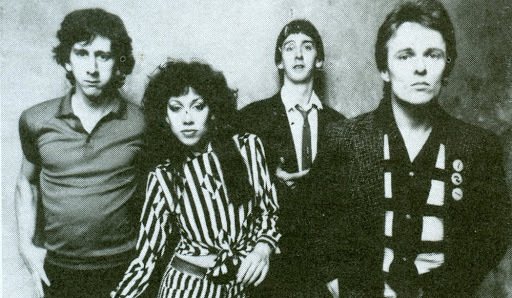 As I listened to “Everybody’s Boring…” I remembered another revisionist song, one that I much prefer: The Tubes’ “Don’t Touch Me There”. I’m rather in the mood to play that as soon as “Everybody’s Boring…” has finished. Now I think I’ll go and listen to something else. You are currently browsing the archives for the Pearl Harbor And The Explosions category.